Product prices and availability are accurate as of 2019-04-18 23:28:15 EDT and are subject to change. Any price and availability information displayed on http://www.amazon.com/ at the time of purchase will apply to the purchase of this product. 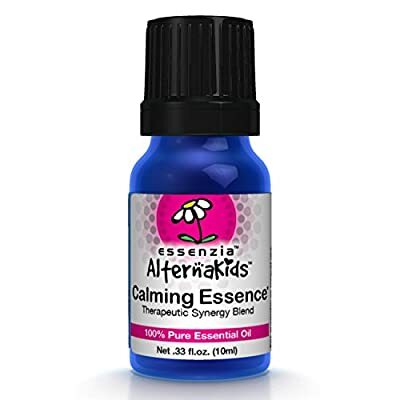 AlternaKids™ Calming Essence a blend of essential oils with calming properties which create a sense of well-being and relaxation. Targets issues like concentration, and the ability to calm down after a busy, stimulated day. 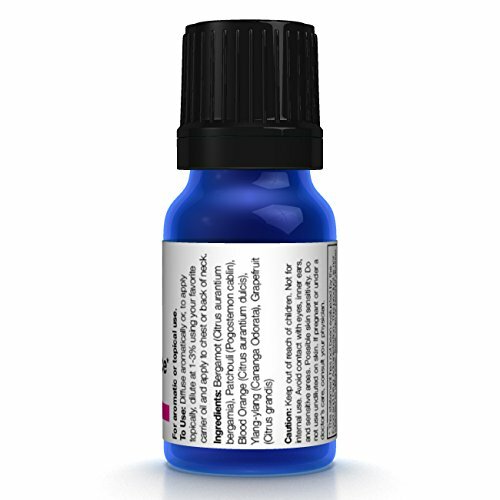 Unique blend of 100% pure, cold pressed and/or steam distilled essential oils. Add AlternaKids™ Calming Essence to a warm bath to create the perfect escape with its peaceful, renewing fragrance. Additionally, diffusing 4-5 drops may support a healthier indoor environment. That's always a bonus when you've got a houseful of kids. 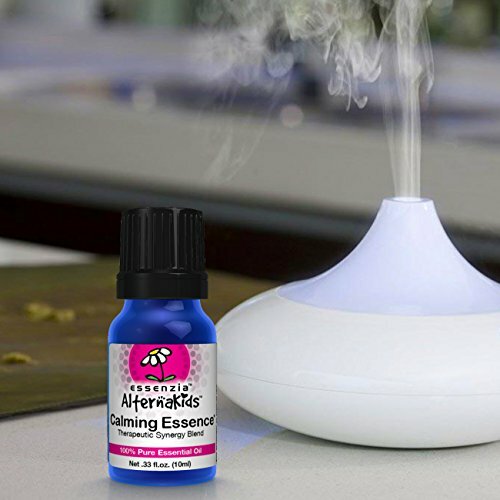 Directions: You can diffuse a few drops of AlternaKids™ Calming Essence during stressful times. Alternatively, dilute at 1-3% using your favorite carrier oil and apply topically to your child's chest or back of neck, or add 3 drops to 1/2 cup of Epsom salt and dissolve in warm bath. You can also diffuse while child sleeps. For aromatic or topical use. Not recommended for internal use. AlternaKids Calming Essence a blend of essential oils with known calming properties which create a sense of well-being and relaxation. 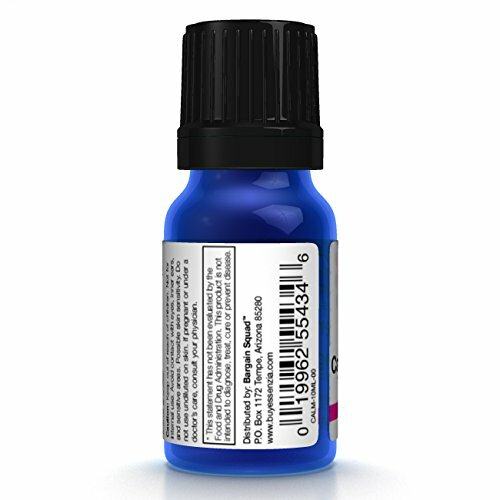 Packaged in dark cobalt blue glass bottle to insure UV protection. To make measuring easier AlternaKids provides you with an easy to use dropper built into every bottle. Each bottle contains 100% pure, undiluted, cold pressed and/or steam distilled essential oils. ; without any fillers, additives, bases or carriers. Aromatherapy is an excellent way for your family to enjoy the benefits of essential oil. Inhaled oils have long been studied for their ability to enhance feelings of relaxation, encouragement, excitement, focus, and well-being. 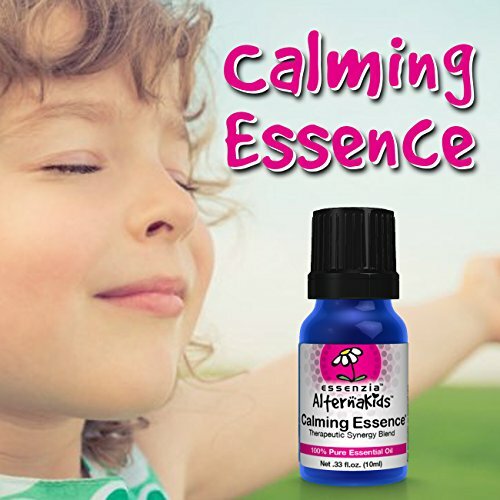 Unique and great smelling, therapeutically effective blend, formulated with children ages 2 and up in mind.